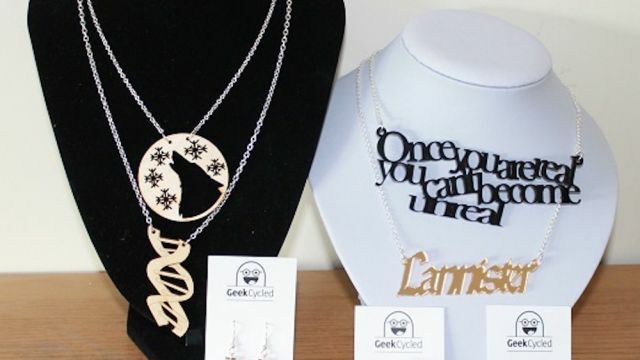 Geekcycled produces affordable and imaginative gift items for the geeky at heart. Everybody has a passion, and Martyn Holder believes we should show it off a little; whether it be the businessman with the superman cufflinks, or the hard working teacher with the Jane Austen coasters to rest her break-time cup of tea on, we should all be proud to call ourselves geeks. 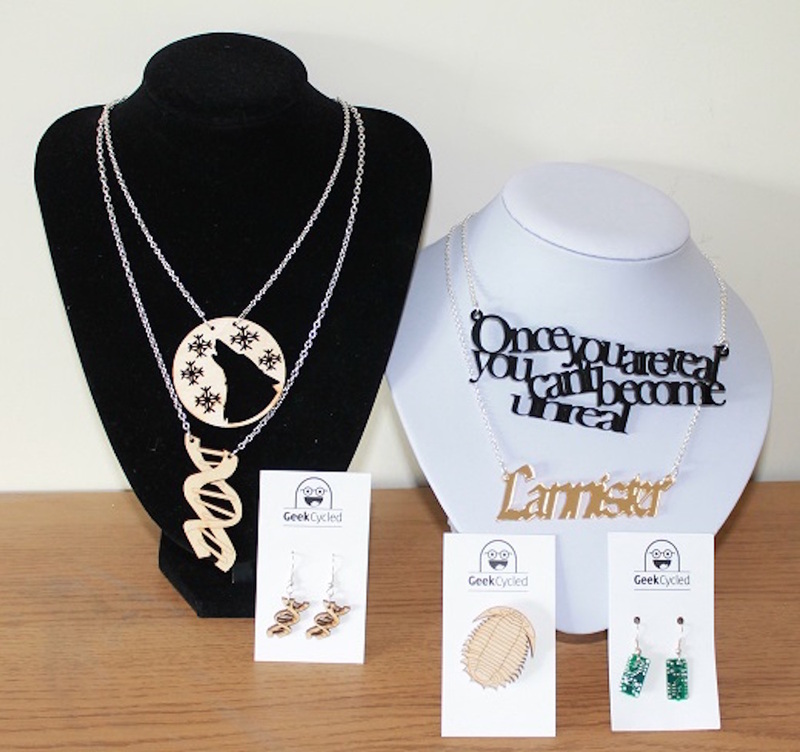 Many items are produced using decoupage from recycled and pre-loved original comics and textbooks, producing a charming selection of homewares, jewellery and paper products. All images are selected by hand for their visual impact, creating a cohesive and aesthetically appealing collection. Geekcycled prides itself on its innovative and unique style, along with providing high quality products at reasonable prices, always with a fun twist. 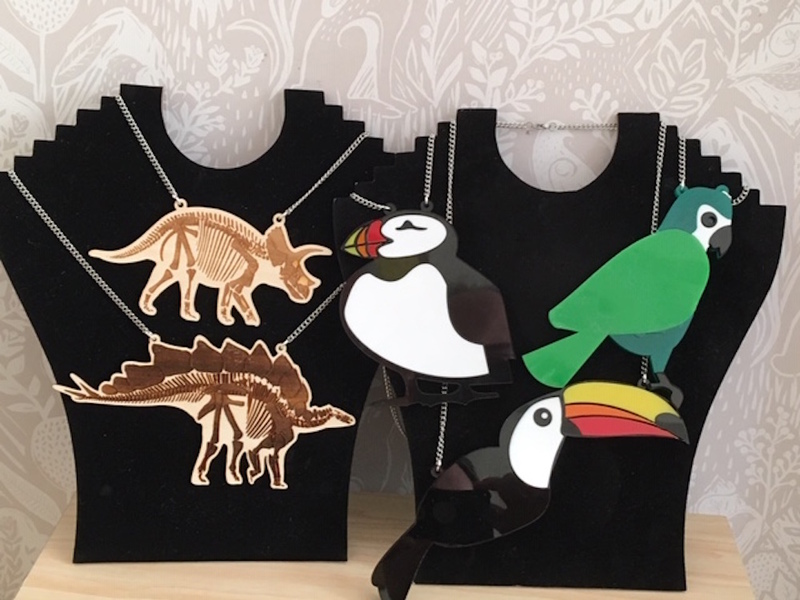 Martyn is constantly looking to expand his range of products, giving his customers a varied selection of “geeky” gift options and keeping up with current trends. 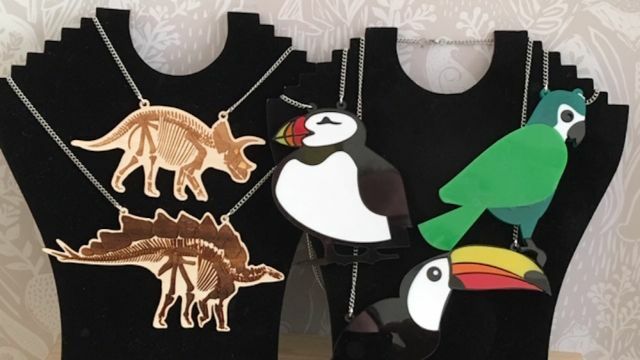 A range of laser cut items such as cufflinks, badges, jewellery and coasters are also newly available, with the option to customise based on each customer’s personal preferences.